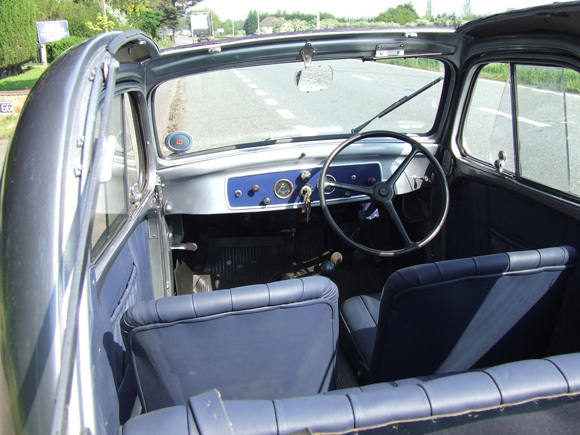 A special pre-war Fiat 500 Topolino with a fascinating history will be auctioned by Classic Car Auctions (CCA) on Saturday 19th March at the Warwickshire Exhibition Centre. With silver paintwork and a blue leather interior, this special classic was ordered new by one of the wealthiest men in the world at the time, the second Duke of Westminster, Hugh Grosvenor, on 14th September 1939. It was registered to the Westminster ancestral country estate, Eaton Hall, in Cheshire. 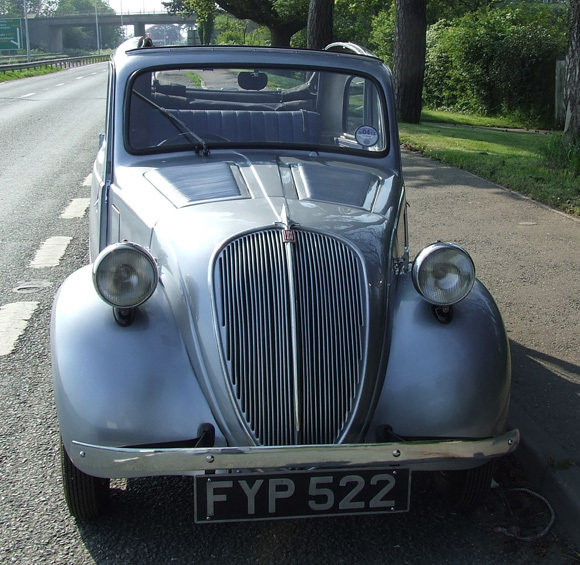 Now for sale seven decades after it was bought by its first owner, this Topolino will be offered at auction with an estimate of between £12,000 and £15,000. 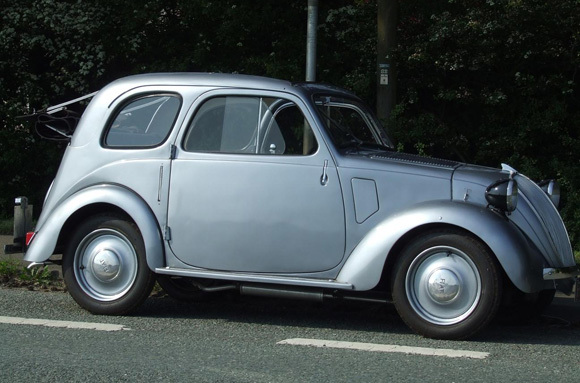 The Topolino, which translates as ‘Little Mouse’, was one of the smallest cars in the world at the time of its production, and was the predecessor to the iconic Nuova 500 of the 1950s and 60s. 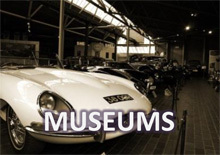 The Duke ordered his car with a 569L straight four side valve engine, with a manual gear box and in right-hand drive. 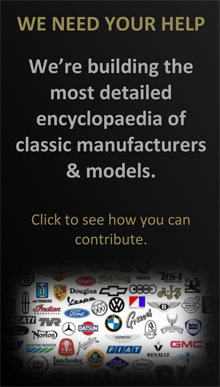 Amazingly, the car has covered a total of just 1,593 miles in 77 years. During World War II, the Topolino was transferred to the Duke’s Dublin estate while Eaton Hall was used as a hospital, as well as a temporary facility for the Britannia Royal Naval College. It was then shipped to back to Eaton Hall after the war. 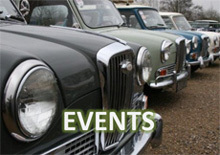 Upon the Duke's death in 1953, the car was transferred to the Dowager Duchess and remained part of the family until 1986 when the current vendor came across it.